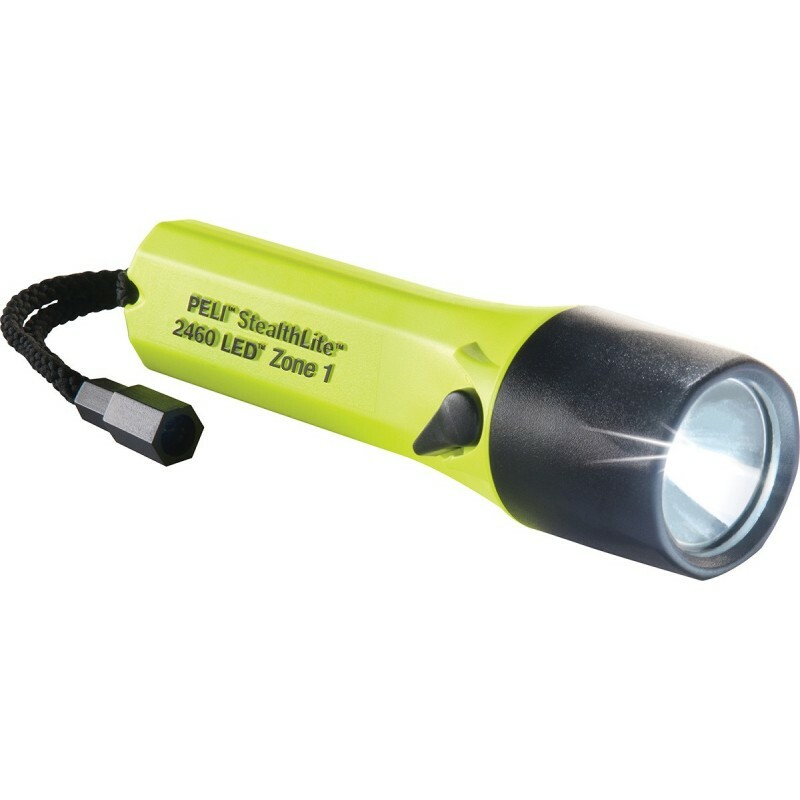 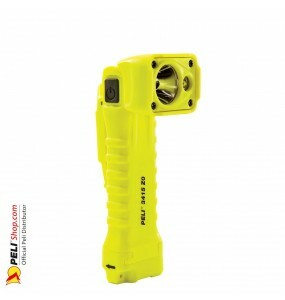 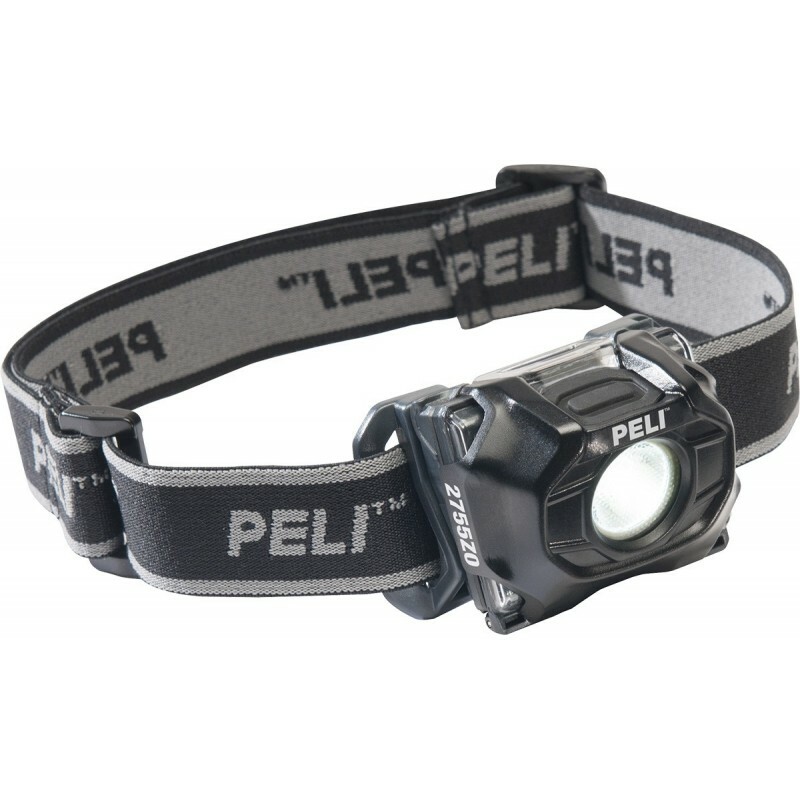 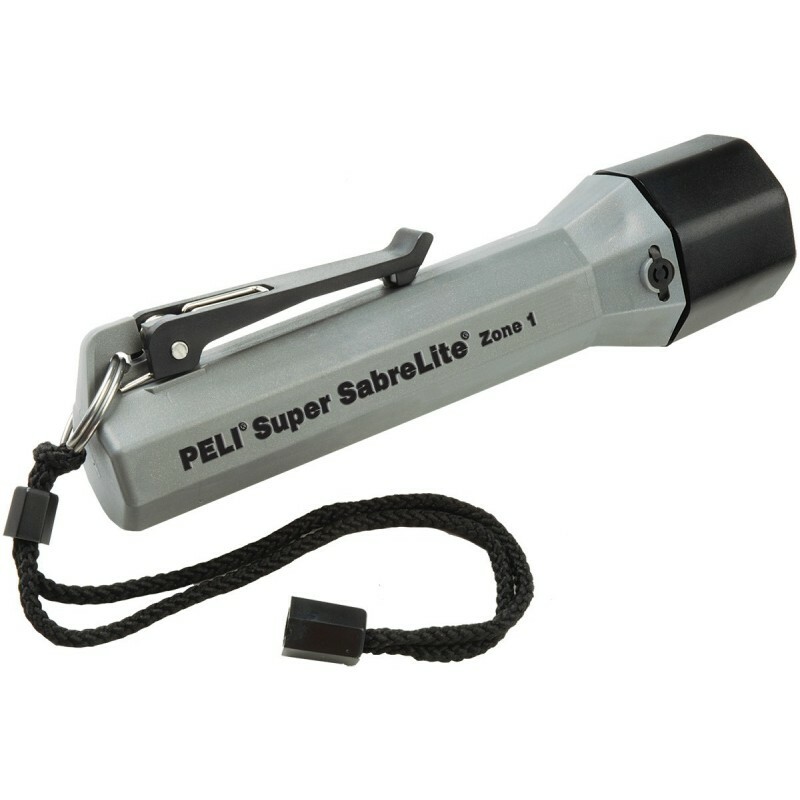 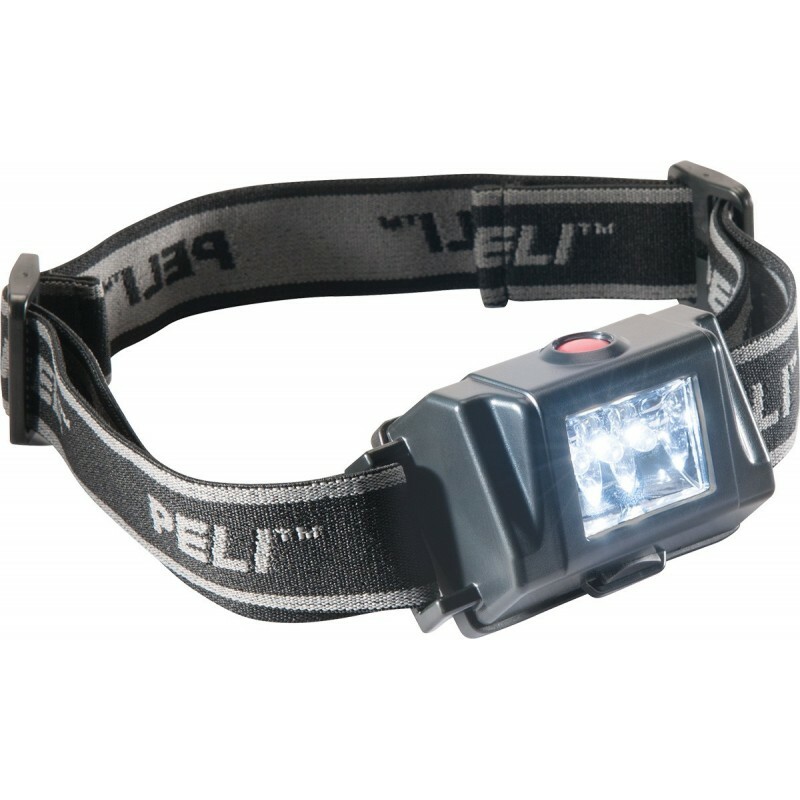 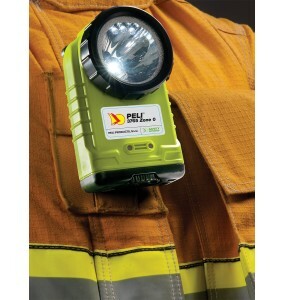 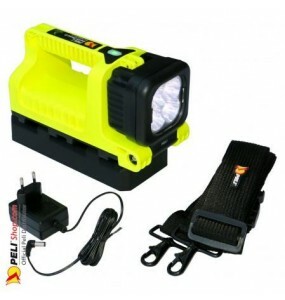 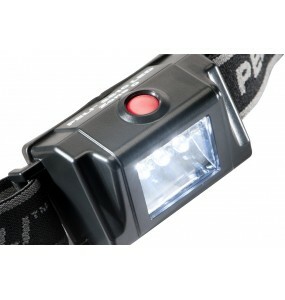 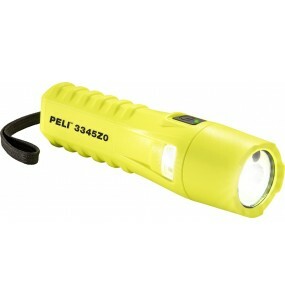 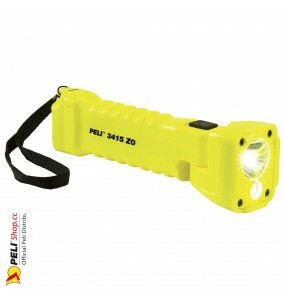 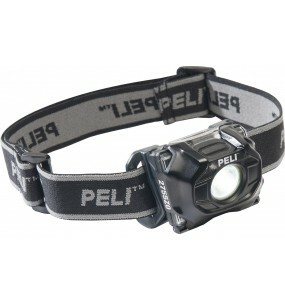 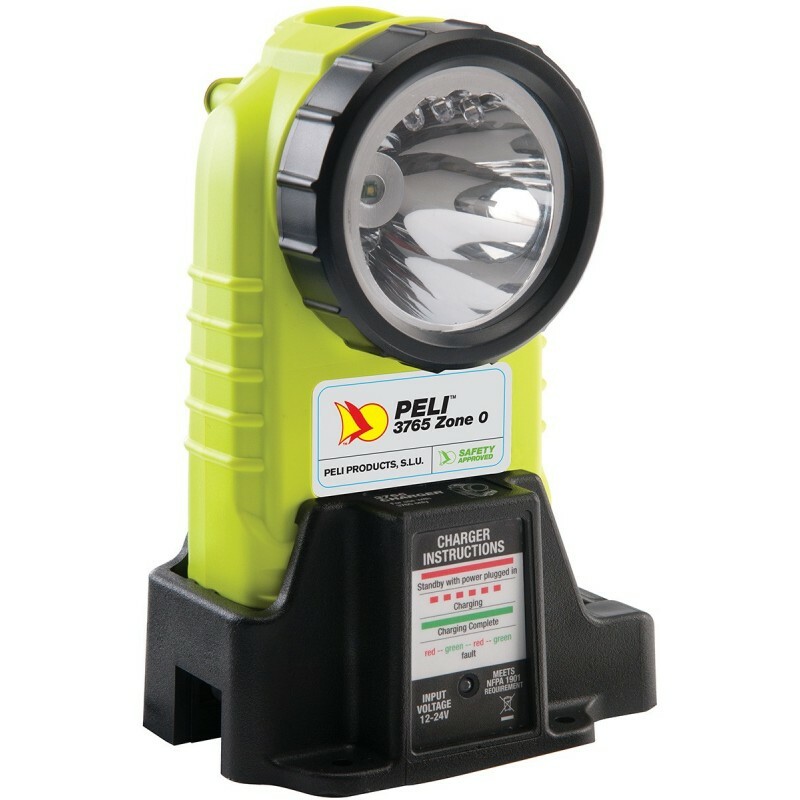 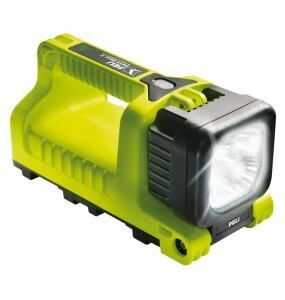 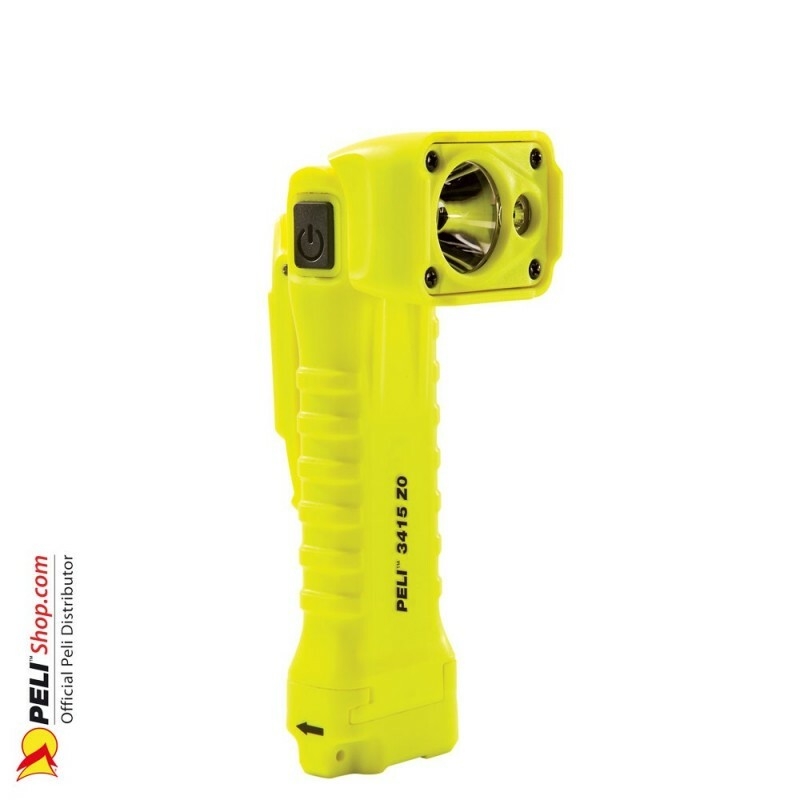 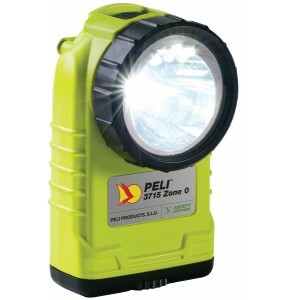 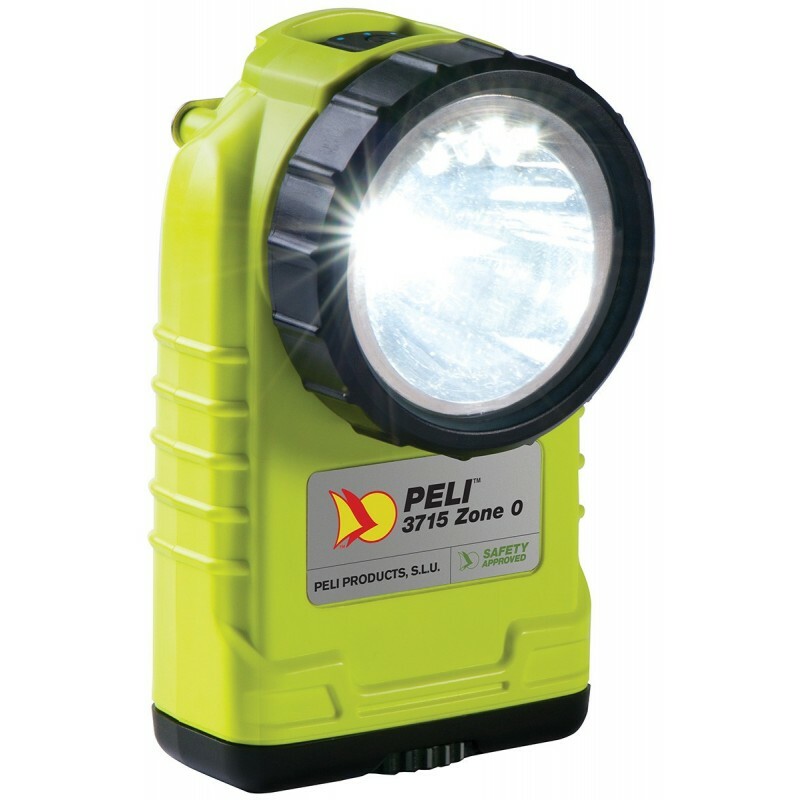 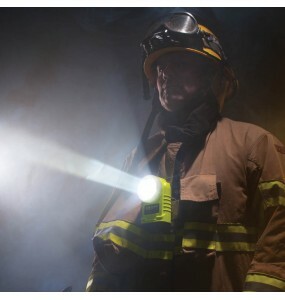 Rechargeable version of the LED Torch 2460Z1 StealthLite ™ T ATEX Zone 1. 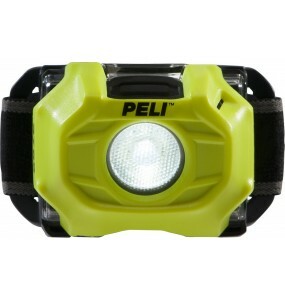 The StealthLite 2460Z1 Rechargeable LED Flashlight uses a long-life Ni-Mh battery pack for extended battery life. 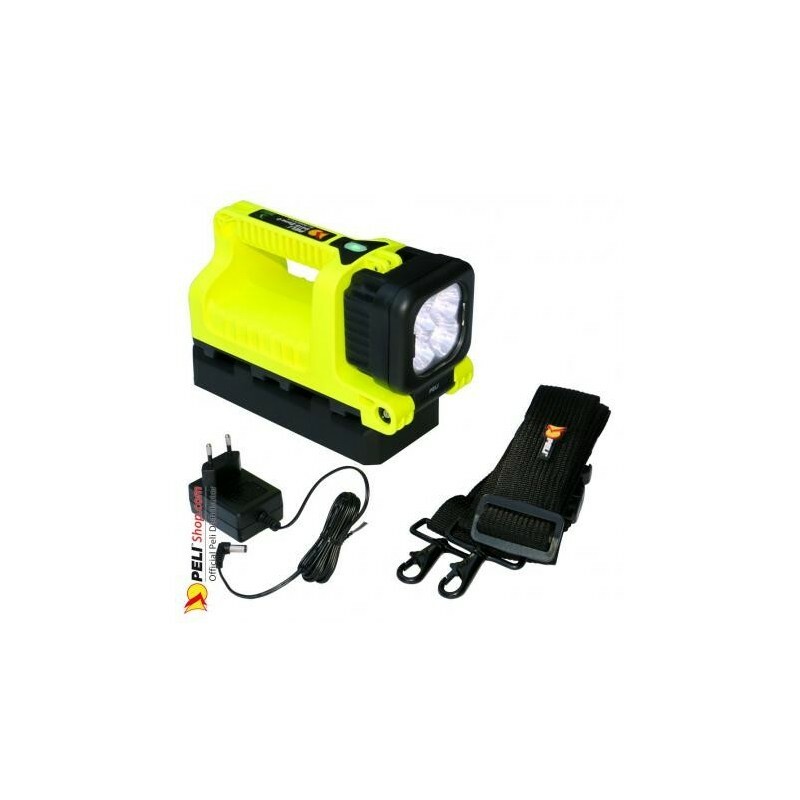 It comes with a charger that can be installed at home, at work with a 220 V transformer or in a vehicle by direct wiring or with a plug 12 V.